Planning to build a house on your property or to add a garage or a shed to an existing house? 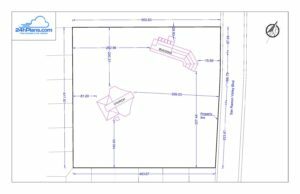 You will need a construction permit – and a well-devised site plan is an integral part of your permit application. 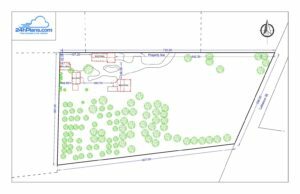 We can help you meet any permitting requirements at a fraction of the cost of a plot survey. 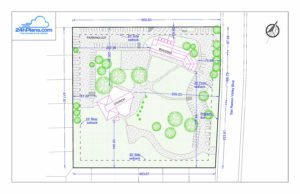 We can prepare the plot plan as-is, or deliver a conceptual site plan based on your sketches. We will save you time and money, and we will make your permit application project approval hassle-free.